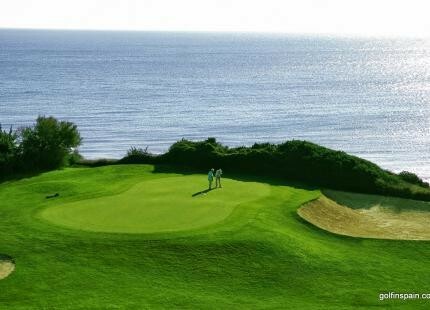 The 54 holes at Novo Sancti Petri have been split into three excellent 18 hole courses designed by the legendary Severiano Ballesteros. 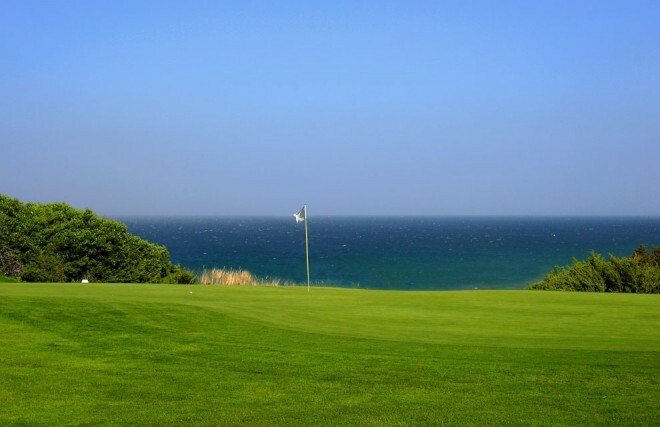 54 holes divided into three rounds of par 72 ( A: Sea & Pines, B: Center, and C: Campano). 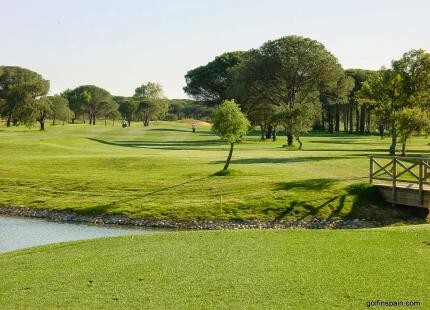 The first 27 holes were opened in 1990. 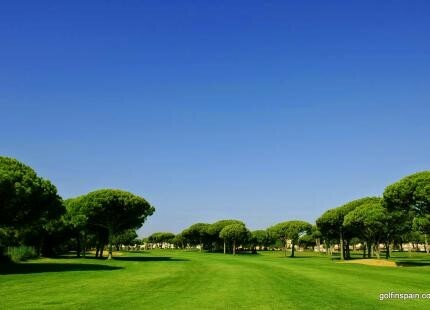 Novo Sancti Petri golf course presents a wide variety of undulating fairways and stepped greens, protected by bunkers, water hazards, and abundant vegetation that is typical of the area (pines, cork oaks, olive trees, etc. ), which require players to use maximum concentration and precision when attacking the flags. 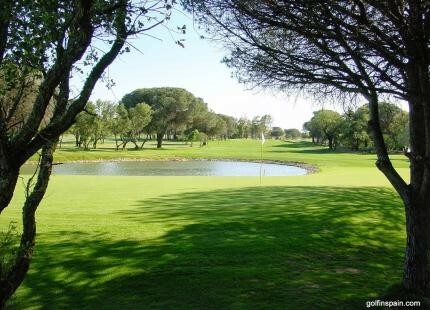 The views over the ocean and the seemingly endless beach of La Barrosa, and the almost omnipresent sea breeze, make the game more difficult and more attractive along a course that is interesting at all levels. Driving range: Yes. More than 150 places.